Don’t Miss the 13th Annual Surrey Youth Fest! 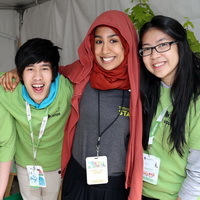 Join your friends at Surrey Youth Fest—the City’s largest youth celebration of the year! Enjoy 25+ youth performers, 40+ interactive exhibits, a main stage, arts cafe, dance battle, cooking competition, free swim, skate demos, food trucks, collaborative art making and more. Grab your Skateboard, BMX Bike or Scooter and head to these free events in the annual Surrey Rides series. At youth parks throughout the City, young riders of all levels build confidence and sharpen their skills in a safe and competitive environment. 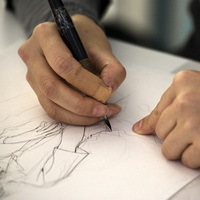 Whether your interest is superheroes, Japanese manga or humour comics, you’ll learn to design your own cast of stylised characters, plot and lay out your scenes across eye-catching pages, and share your story in an inventive and engaging way. Registration is now open. Want to learn how to become a volunteer? Have questions about what types of roles there are? Trying to get involved in your community? Join us at our volunteer information session to learn about the many exciting opportunities throughout the City of Surrey! Do you worry a lot about school? Do you worry about making friends or stress about what others think of you? You’re not alone—everyone experiences worries, anxiety and stress. 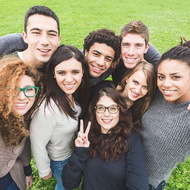 The Teen Mindfulness Group is a free program which teaches teens 13–17 to learn and practise healthy coping strategies to better manage stress and anxiety. Next info session: Sept 27 & Oct 4 from 4:30pm–6pm atTong Louie YMCA. Registrants must attend the info session with a parent or guardian. 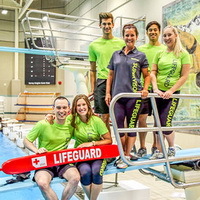 Learn how you can get started on a path towards being a lifeguard or aquatic instructor! Find out about the training process and volunteer opportunities. Sessions are free but all participants must be ages 10 and older and register online, in person or by phone to secure a spot. Ever wondered what it’s like to be a wizard and play quidditch? Join the UBC Quidditch team to learn more about the sport. This event is part of Harry Potter Month happening at the Fleetwood Library. 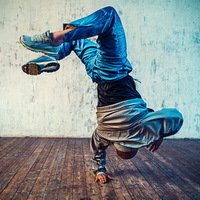 Bring a friend or an entire crew and learn a wide range of urban dance styles that are sure to make you the centre of attention at the next school dance. Great exercise and a ton of fun too! Learn about local youth’s art practices in this special edition of SAGA Thursday Artist Talks featuring five artists from our Art Together program. 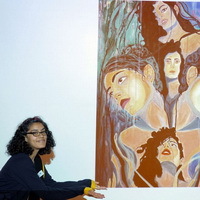 The free event will feature talks and art samples by Karen Cancino, Wendy Dee Collins, Gemma Lazarich, Michelle Mendoza and Dominique Wakeland. Check out other News & Updates in the City! Choose your favourite ENews categories from City of Surrey, Surrey Libraries and/or Surrey RCMP!